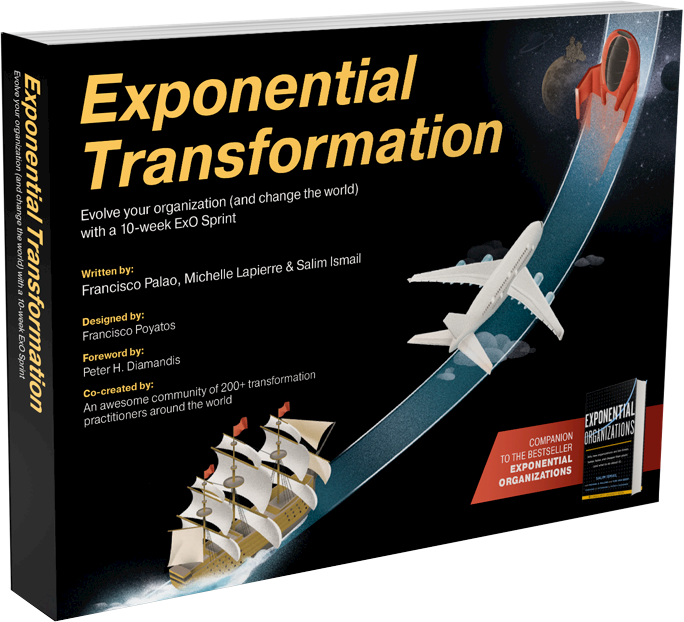 Exponential Organizations, Disruptive Innovation, and Business Transformation. In this video, Co-Founder and Chairman of ExO Works, Salim Ismail, breaks down how emerging technologies are disrupting all types of businesses and industries. We sit at a unique time in human history. The rate of change is occurring like never before. If we can harness this pace of change effectively, we’ll see an abundance of healthcare, education, and energy within the next decade. What would the world look like? Salim Ismail believes society must adapt very quickly to this new world, and calls upon new leaders and institutions to lead us into this future. Former Executive Director of Singularity University, Salim Ismail shares his thoughts on tech disruption at the 2017 Accenture Innovation Conference in Johannesburg, South Africa. In this "captivating, educational, and downright jaw-dropping" presentations Salim describes the effects of breakthrough innovations and how businesses can take advantage, becoming the disruptors rather than the disrupted. 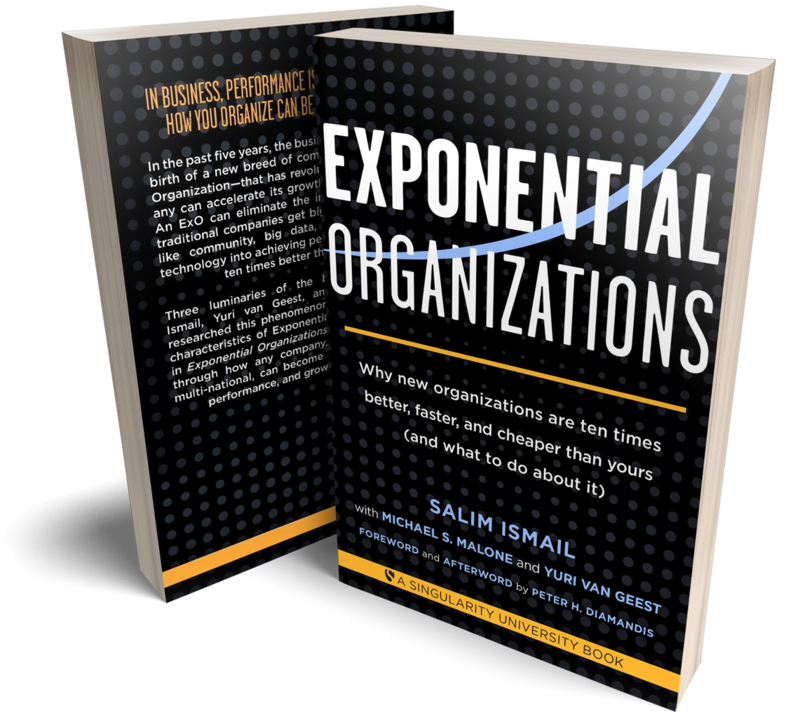 In one of his first recorded appearances presenting on the topics discussed in his co-authored book, Exponential Organization, Salim Ismail explains disruptive innovation and the implications it creates for business, society, and life as we know it. This 2015 USI (Unexpected Source of Inspiration) presentation is credited with introducing countless people to the opportunities and threats of a future that's closer than one might think. In this talk, best-selling author and disruptive innovator Salim Ismail discusses the need for corporations to think in new ways, adopt exponential technologies, and embrace innovation if they want to achieve success today and tomorrow. TEDxToronto: Salim Ismail, "How do we fix civilization?" In this video, Salim Ismail explains how accelerating technologies are democratizing the creation of a new kind of civilization–one in which organizations and institutions built for the past will not survive. Salim Ismail reveals the four major disruptive events that are challenging the world today, and why it makes sense to transform the world at the city level. Listen in as Co-Founder and Chairman Salim Ismail explains the origins of ExO and how ExO Works introduces organizations to disruptive innovation, exponential technologies, and endless possibilities. ExO Works Co-Founder and Chairman Salim Ismail discusses the 10-week Transformational ExO Sprint and the ExO Methodology. "We have been able to internalize the ExO attributes and the agility of the ExO Methodology..."
Hewlett Packard Barcelona chose ExO Works and an ExO Sprint to help them bring agility and new growth to their organization and the printing industry. Iké Asistencia, a multi-faceted service provider based in Mexico City, discusses their 10-week ExO Sprint experience and how embracing disruptive innovation and exponential technologies allowed them to renew their commitment to improving the daily lives of their customers by working with government organizations, private companies, and local communities.